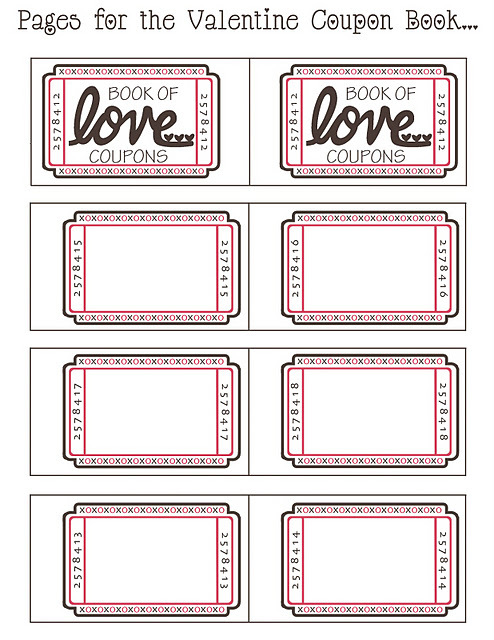 If you are looking for a cute valentine idea for your hubby, check out these free printable Valentine coupon books Ashley created. 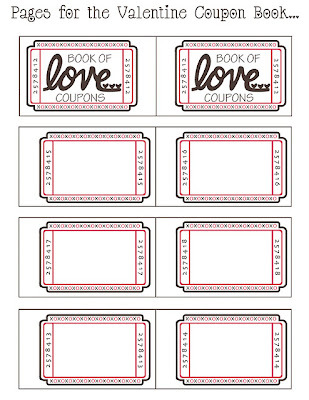 She has a free printable that includes ideas like a breakfast in bed and an ice cream date, but she also has a set of printable blank coupons so you can come up with ideas of your own too. 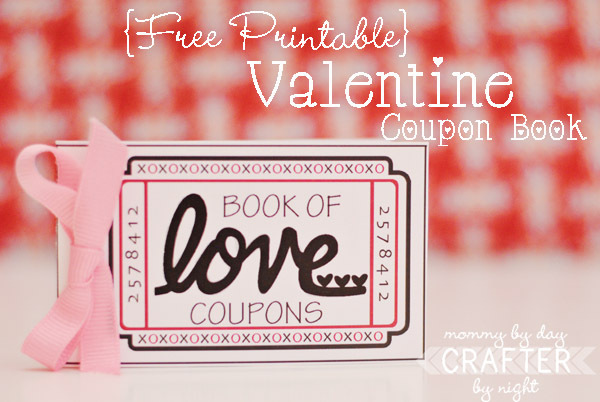 You can get your free printable coupon book over at Mommy By Day, Crafter By Night. Those are so cute! I love that they look like carnival tickets!